France have shown their eco-friendly colours this week, banning the over the counter sale of the Monsanto *RoundUp* weedkiller. Whilst this ban has been brought forward due to its carcinogenic effects, the French government has hit two birds with one stone; protecting both humans and the environment. As governments begin to realise the harmful effects of pesticide use, a call for organically sourced products seems logical. Take for example, Sophie La Girafe baby products. 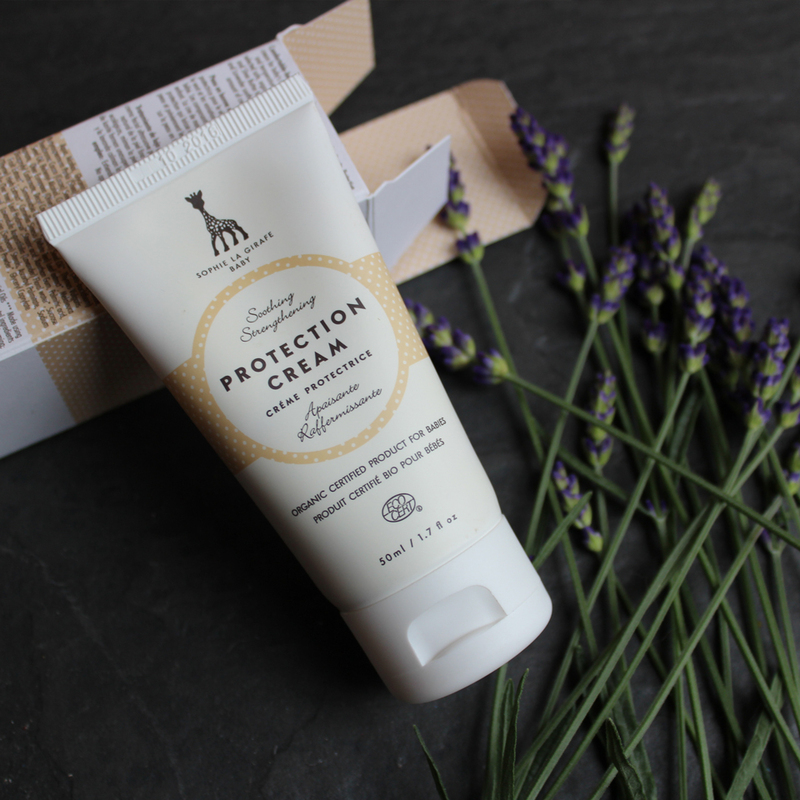 They only use organically sourced products, fusing organic materials like lavender and tea leaves to provide very ethical cosmetic alternative.